The irresistible sixth installment of the films based on Janette Oke's acclaimed Love Comes Softly novels is as romantic as it is inspiring. Eight years after finding new life and new love in the hometown of her father, Clark Davis (Dale Midkiff) and Missie Tyler (Erin Cottrell) must help her adopted daughter Belinda (Scout Taylor-Compton) find her own path in the Hallmark Original Movie Love's Unfolding Dream, the sixth installment in the popular movie series that began in 2003 with Love Comes Softly. Michael Landon, Jr. serves as co-writer and co-executive producer for the film, marking his fifth time with the series. Living happily in Anderson's Corner with her adopted parents Missie and Zach Tyler (Victor Browne), Belinda Tyler has blossomed from the timid orphan in Love's Unending Legacy into a confident young woman, a natural born caretaker who believes it is her purpose to serve her community as a doctor. But her resolution is tested when the town's physician insists that women, with their need to be married and be mothers, are incompatible with a medical career. Further complicating Belinda's life is the fact that she is falling in love with Drew Simpson (Patrick Levis), an attractive New York lawyer who expects a traditional wife and family back East. As her life is pulled in different directions, the headstrong Belinda begins to wonder if she can rely on her faith if she also follows her heart. Michael Landon, Jr. is co-writer of the teleplay with Cindy Kelley. Mr. Landon, Jr. is also Executive Producer. 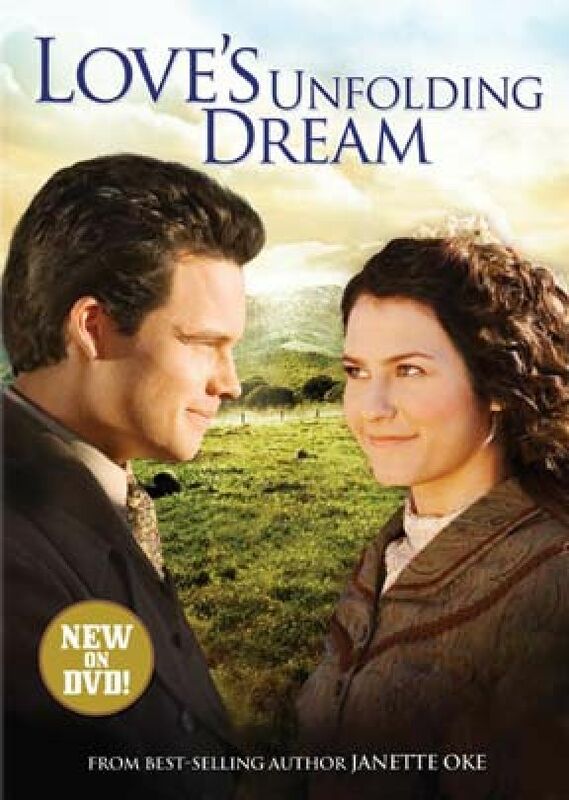 Love's Unfolding Dream is the sixth of an eight-book franchise by Janette Oke who, in her genre, ranks second in popularity only to Laura Ingalls Wilder of Little House on the Prairie fame.